Lot no: 53 Property type: End of terrace house Auction type: Unconditional with Fixed FeeWhere exchange occurs immediately on the fall of the gavel. 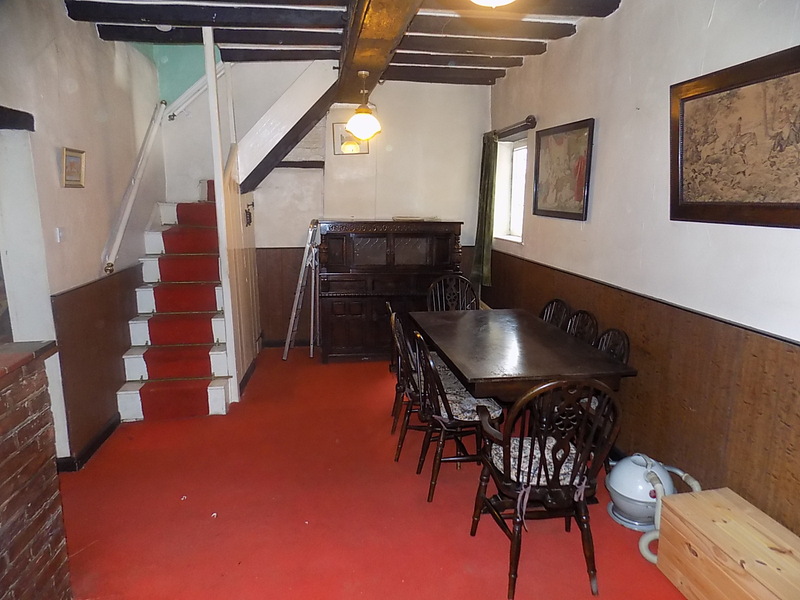 The successful bidder will be legally obliged to exchange contracts, pay a 10% deposit (subject to a minimum of £5,000) together with the buyers fee of £1074 and complete within a set time period. A spacious home which was formerly three cottages in part dating from the 1700’s. 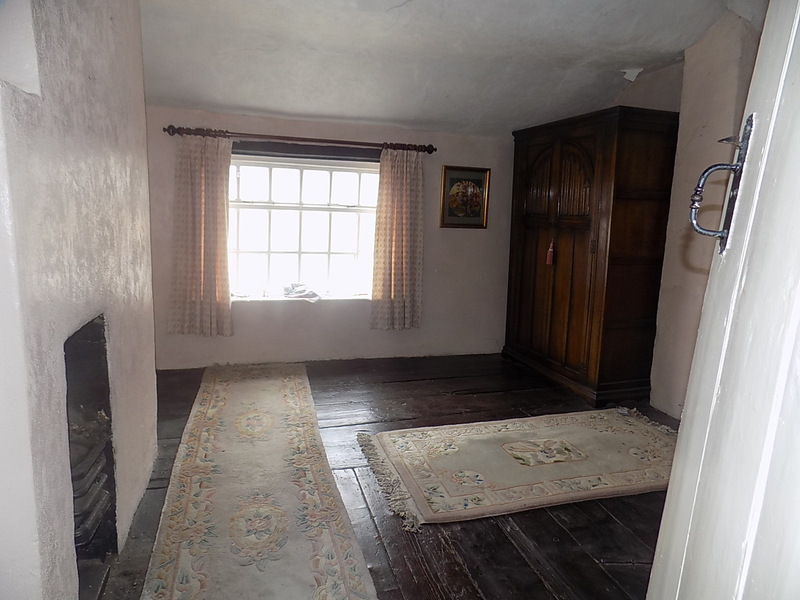 The property is full of character with latched doors, original wide floorboards, beamed ceilings and exposed timbers. 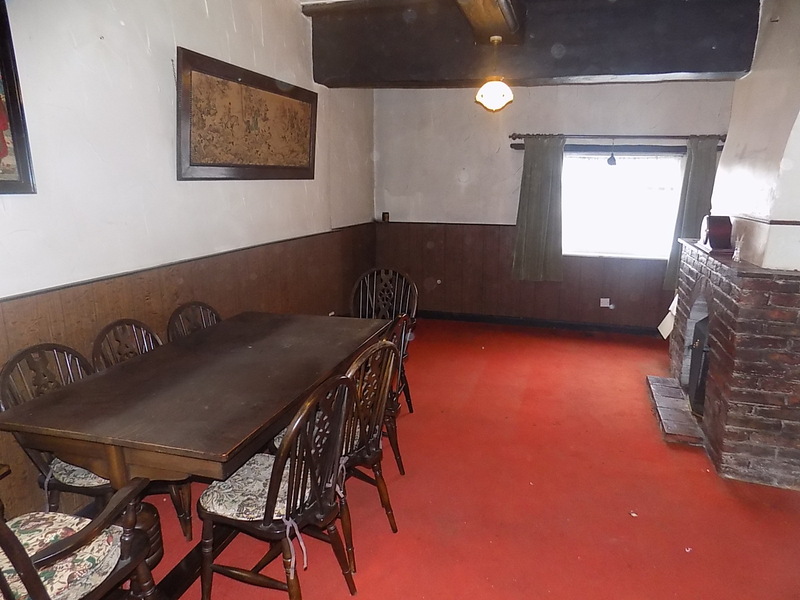 The property has been in the same family for over 100 years and is now in need of modernisation throughout, however the property was re-roofed in 2012 to the standard required by North West Leicestershire District Council building control and conservation officers, with Certificate of Completion being issued. 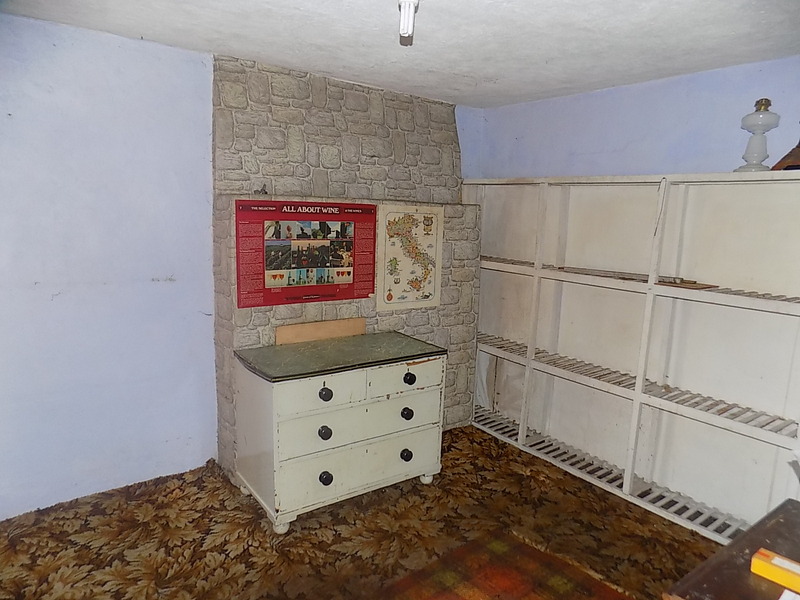 It will make a great home once renovated. 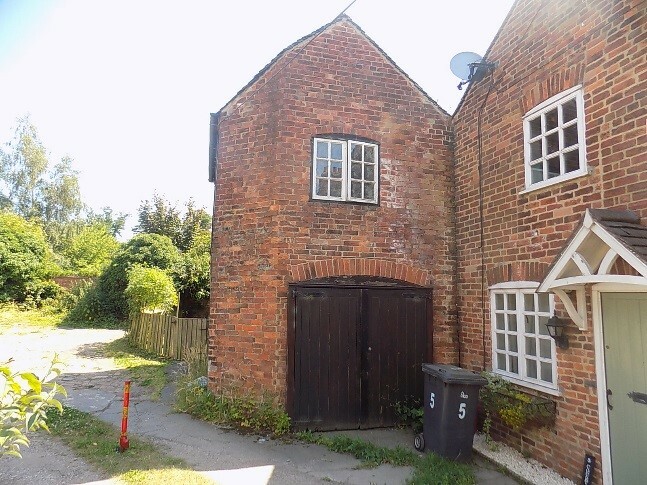 There is a pleasant garden to the rear along with a brick built, two storey, coach house which may offer potential for conversion subject to any required planning permissions. 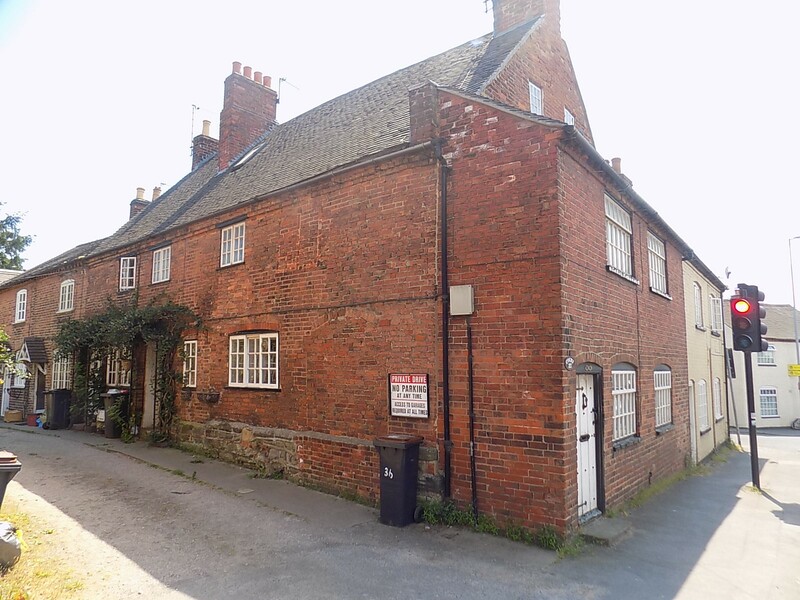 The house is situated only a minutes walk to the town centre of the historic market town of Ashby de la Zouch. The town offers a great range of local amenities and some lovely bars and restaurants. The motorway network is close by and Leicester, Derby and Birmingham are all within 20 miles. Having timber doors to the front and personal door to the side. 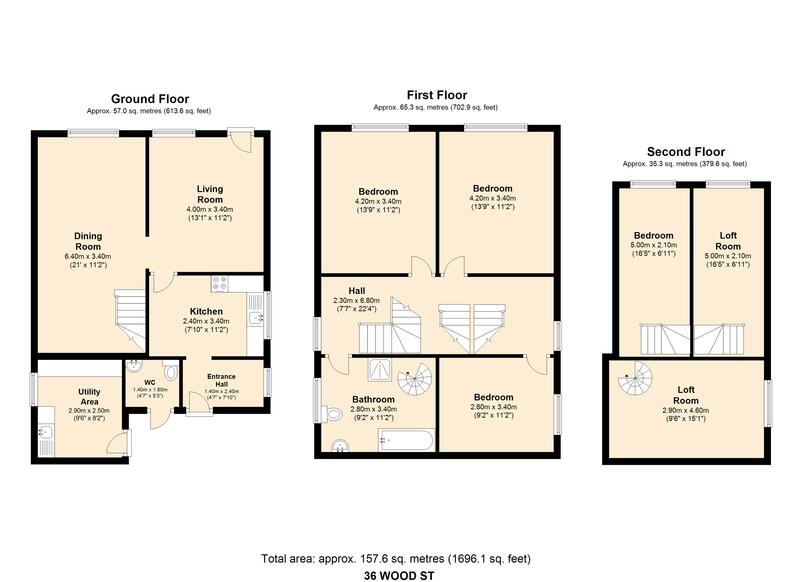 Potential to convert subject to planning permission. 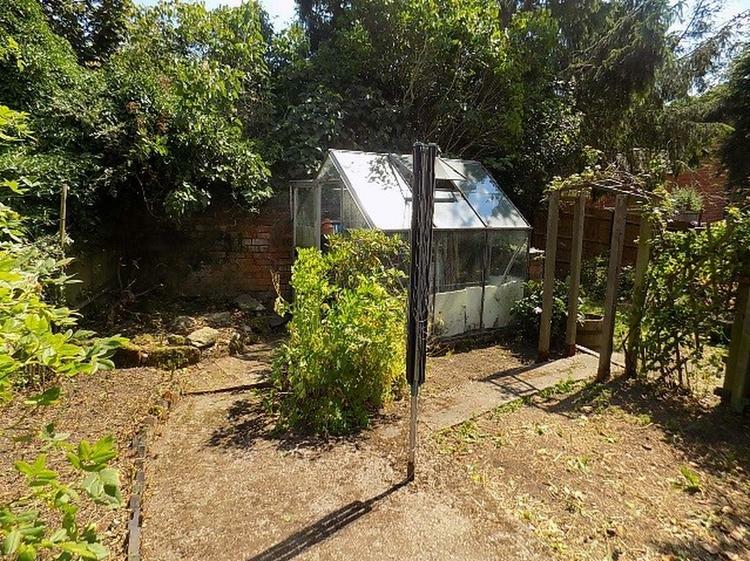 The garden is to the rear of the Coach House and is very private, with lawns, shrubbery and greenhouse.